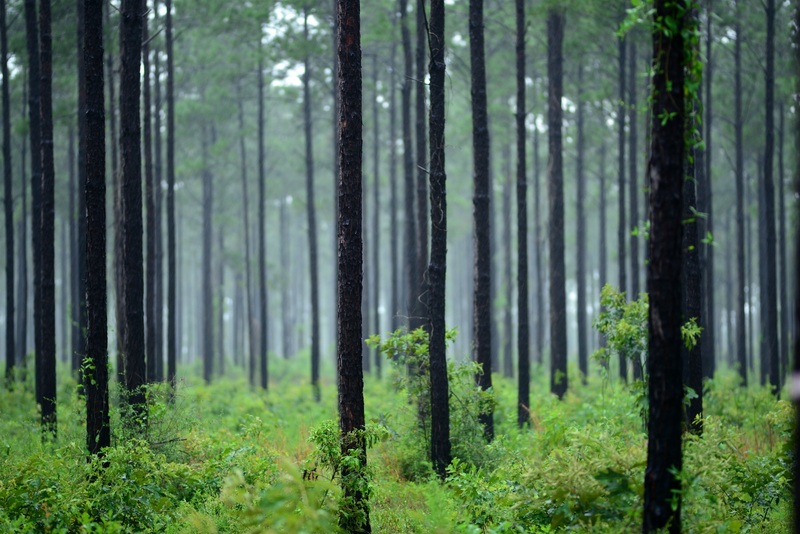 LINDEN, Ala. - Hardwood sawmill Linden Lumber announced its closing its hardwood flooring division immediately, reducing personnel by 37 employees. “This has been an incredibly difficult decision to make, but we believe it is the right decision given the ongoing depressed state of the solid flooring industry. 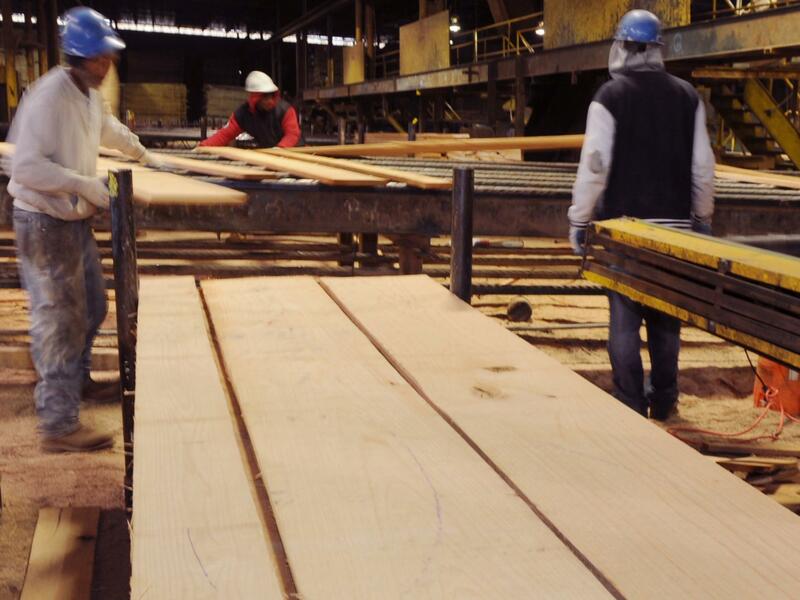 Any time business decisions such as this negatively impact employees, it is very emotionally difficult for everyone,” says Hugh Overmyer, Linden Lumber’s President. 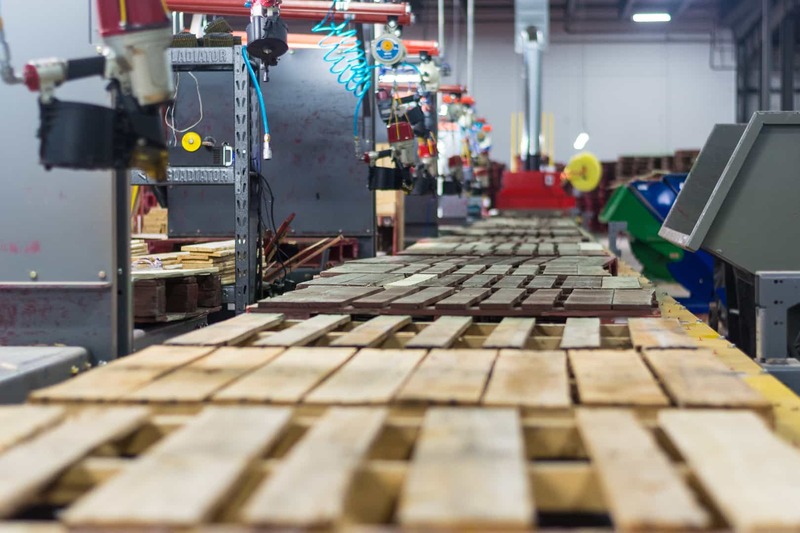 According to the company, its solid flooring sales have been impacted by the overall slump in the market across the United States in the past year and losing ground to and market share to engineered flooring. 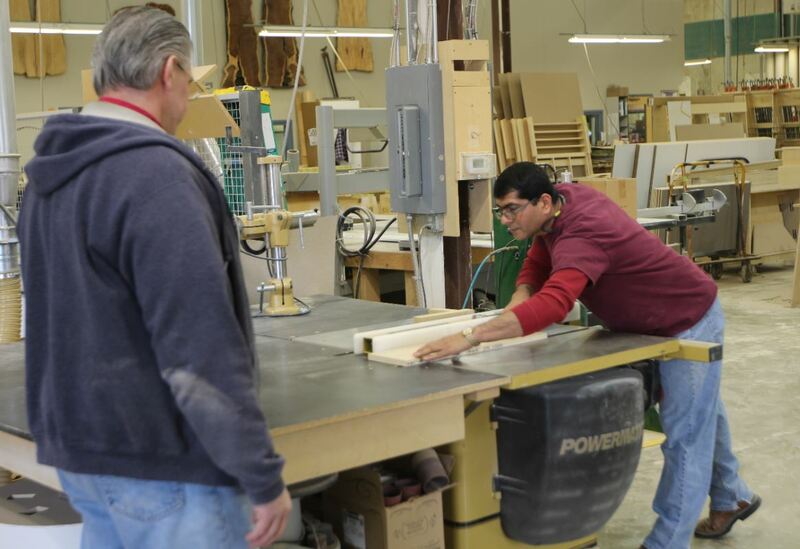 Linden says its decision to exit the flooring business has no affect on the ongoing operation and manufacturing of its lumber and industrial wood products as the company has invested heavily in recent years in new machinery and technology.